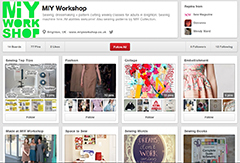 Come & Make A Skirt From “A Beginner’s Guide to Making Skirts”! In celebration of my new book “A Beginner’s Guide to Making Skirts” being published in October I’m teaching 2 one-day classes based around the book. These are the only 2 dates that I’ll be teaching one day classes based around my book this year, so once they’re booked, that’s it! 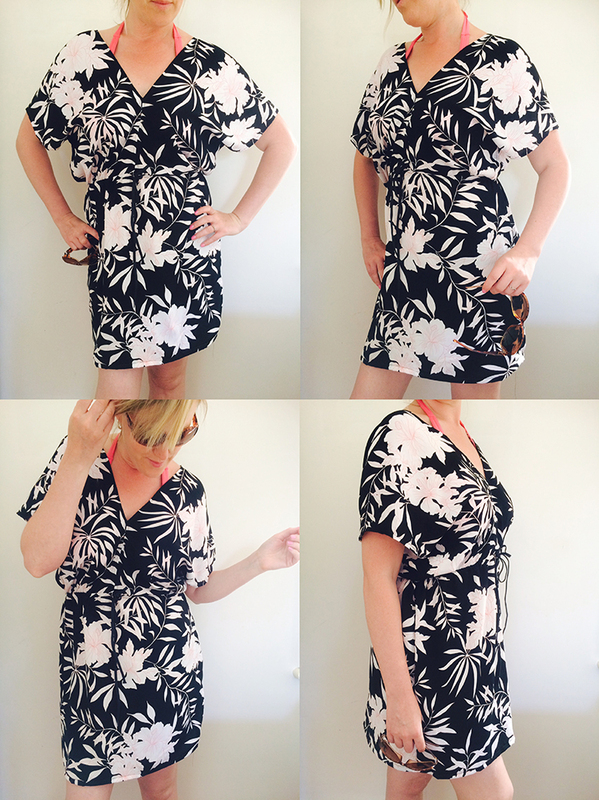 The first date is suitable for absolute beginners that have never made clothes before, the second date is for those who already know how to use a sewing machine and have done some dressmaking. 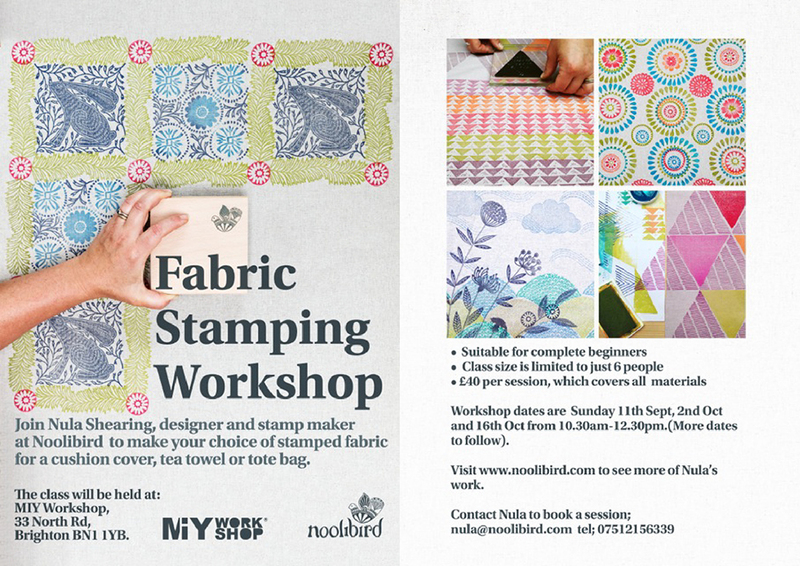 Both classes include a signed copy of the book to take away with you and make more skirts! To book, email me at miyworkshop@gmail.com. I look forward to hearing from you! 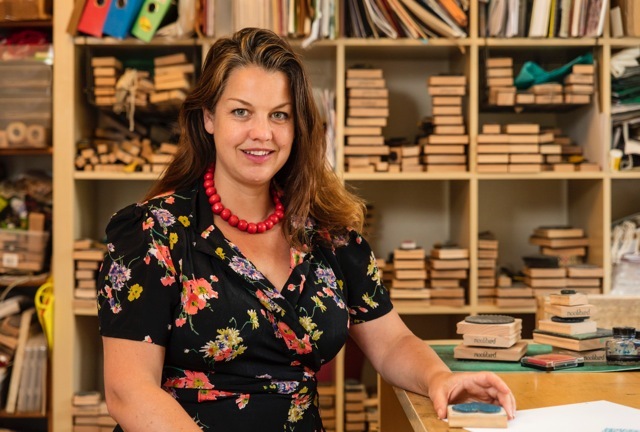 Join bestselling craft book author Wendy Ward for a day of dressmaking. You will make a pull-on stretch pencil skirt from her new book “A Beginner’s Guide to Making Skirts”. The class includes a signed copy of the book to take away with you to make more skirts and even all your fabric and thread. 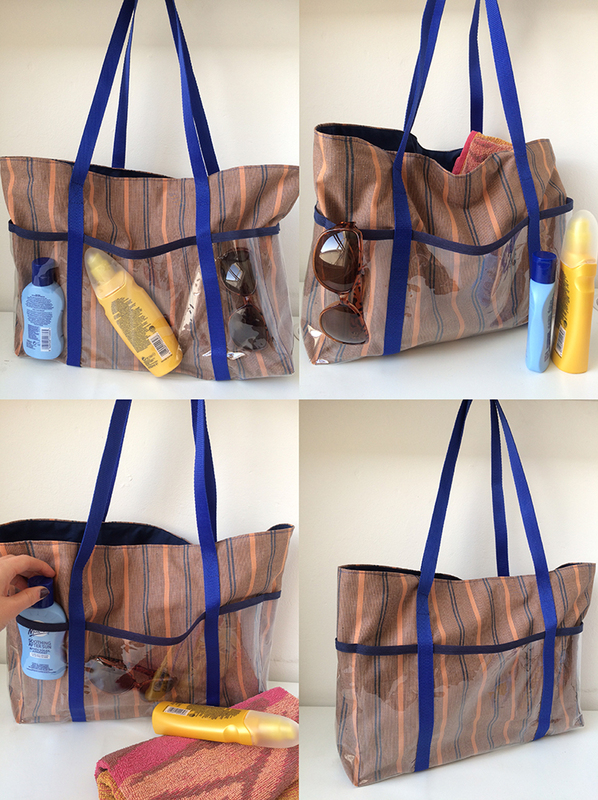 All you need to bring is yourself! 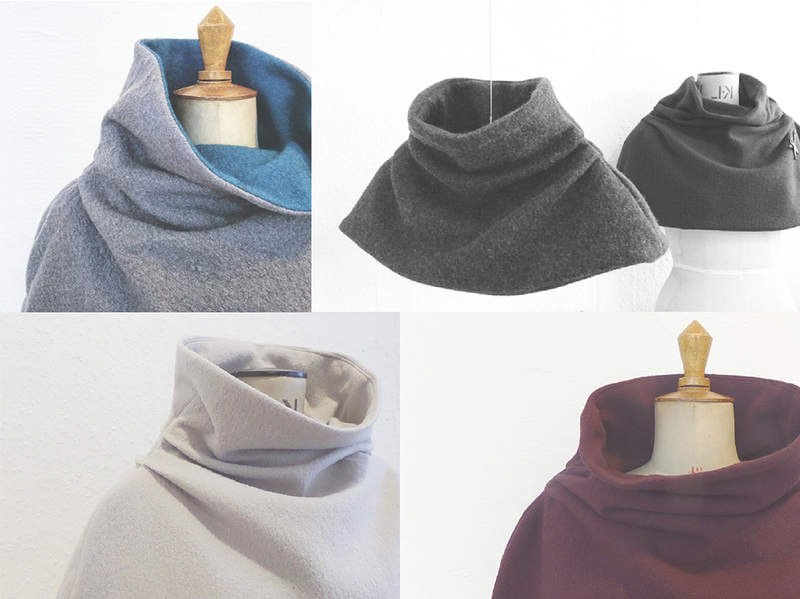 This class is ideal for beginners and don’t be scared of sewing knitted fabrics, we’ll be using a regular sewing machine and Wendy will guide you through setting up the machine to sew stretch fabrics – it’s a lot easier than you think. 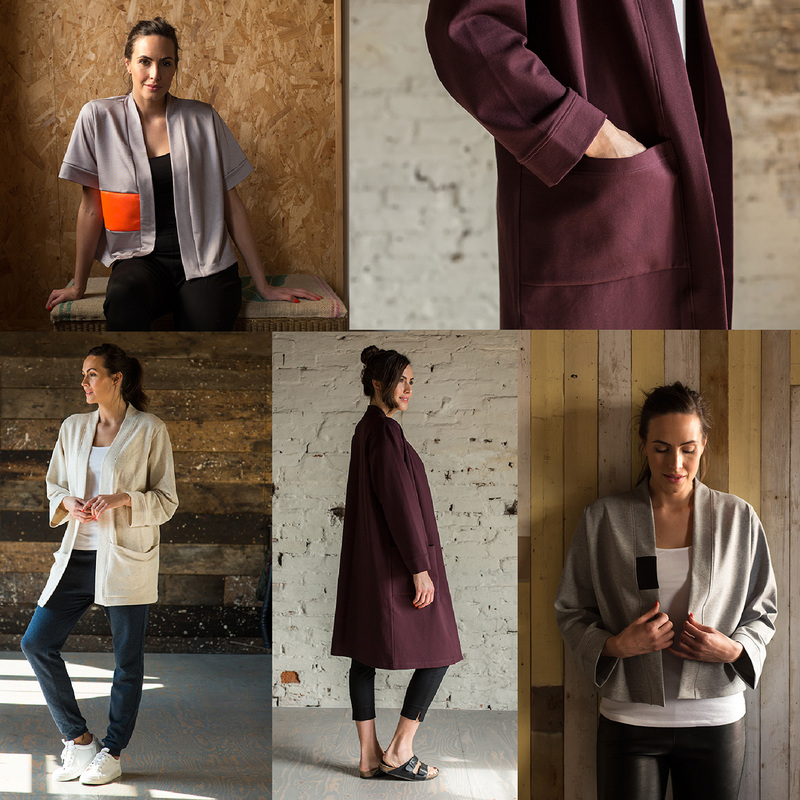 There are lots of different ways to make this skirt; different lengths, adding gathering to the side seams and colour blocked panels so you will be able to make it really suit your own style. 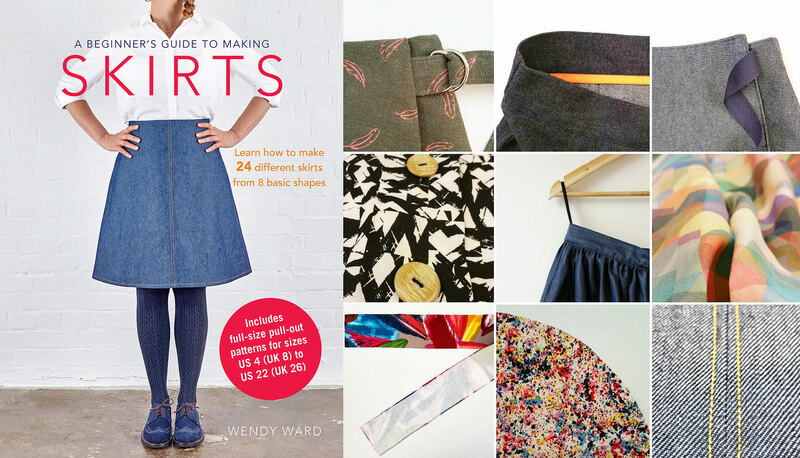 £125 includes a copy of “A Beginner’s Guide to Making Skirts” and materials. 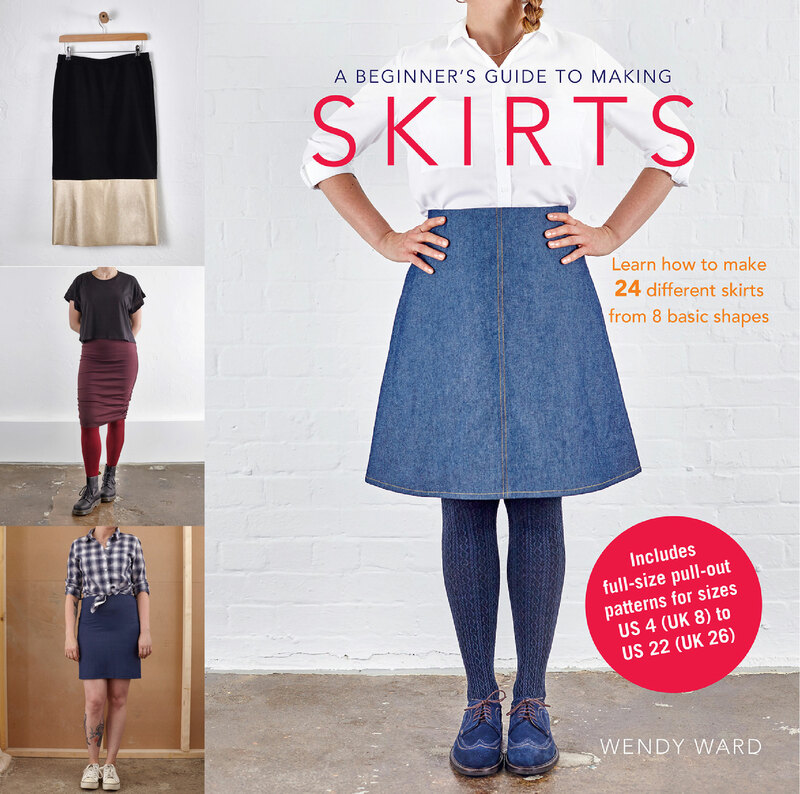 Join bestselling craft book author Wendy Ward for a day of dressmaking to make your choice of skirt from her new book “A Beginner’s Guide to Making Skirts”. There are 8 skirt styles to choose from and the class also includes a signed copy of “A Beginner’s Guide to Making Skirts” to take away with you to make more skirts! This class is ideal for those who have just started sewing and those with more experience but need a refresher, some new ideas or just a confidence boost. You will be able to choose to make one of the 8 different skirt styles in the book and with each skirt having at least three different style options you can really make the skirt your own style. 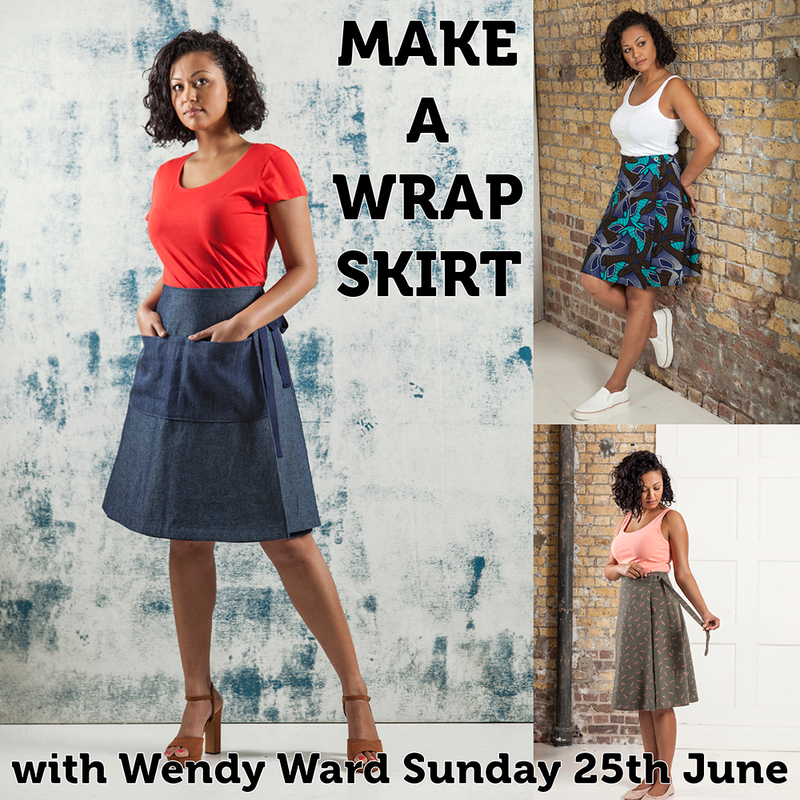 Wendy will teach you how to perfect lots of dressmaking techniques; from pockets and pleats to zips, gathers and different ways to finish waistbands using her own tried and tested methods. £125 includes a copy of “A Beginner’s Guide to Making Skirts”.